March 10th, 2016. 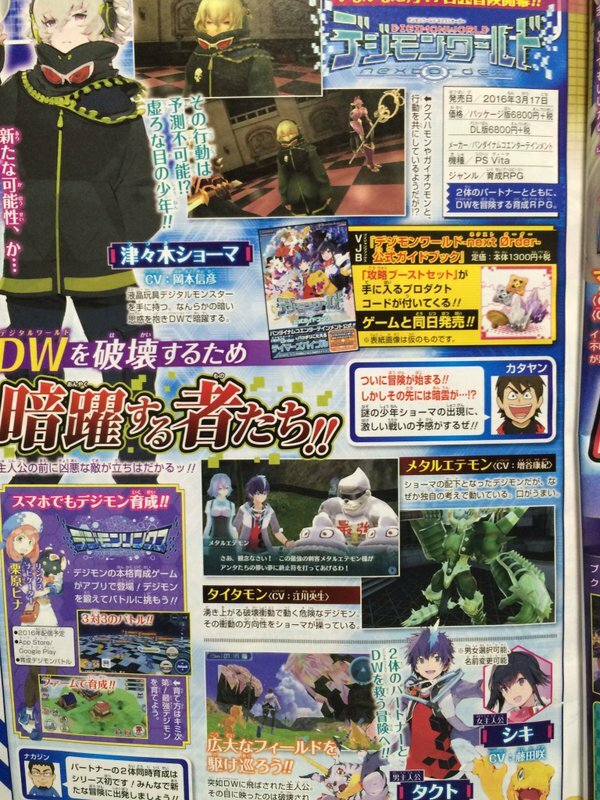 This month's issue of V Jump magazine leaked exceptionally early, a full nine days before its regular street date. 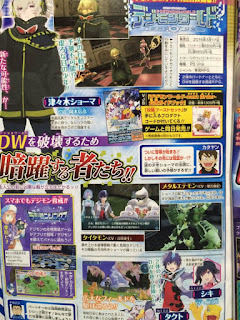 The latest issue features Digimon World -next 0rder- to coincide with its launch, advertising the V Jump Books guide officially endorsed by Bandai. The issue reveals that the V Jump Books guide will come with a special item set designed to give buyers an advantage in-game, containing a number of restorative and food items. The guide will retail for 1300 yen, approximately $12 at current exchange rates.